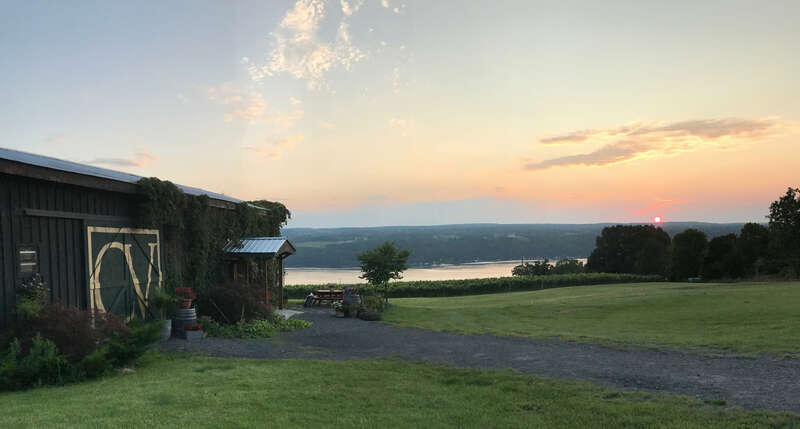 One of the newest Seneca Lake Wineries; Catharine Valley is a family owned and operated Farm Winery committed to deliver the very finest Domestic and Alsatian style varietal wines. 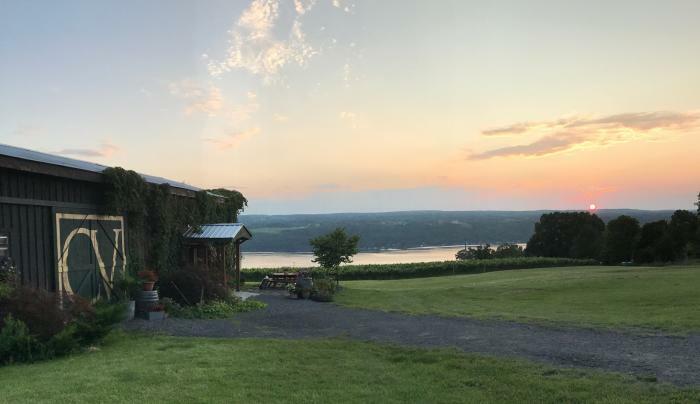 You can be assured of a warm welcome with a uniquely local charm. A TasteNY attraction.